He has a basket full of goodies just for you, making this holiday celebration egg-stra special! 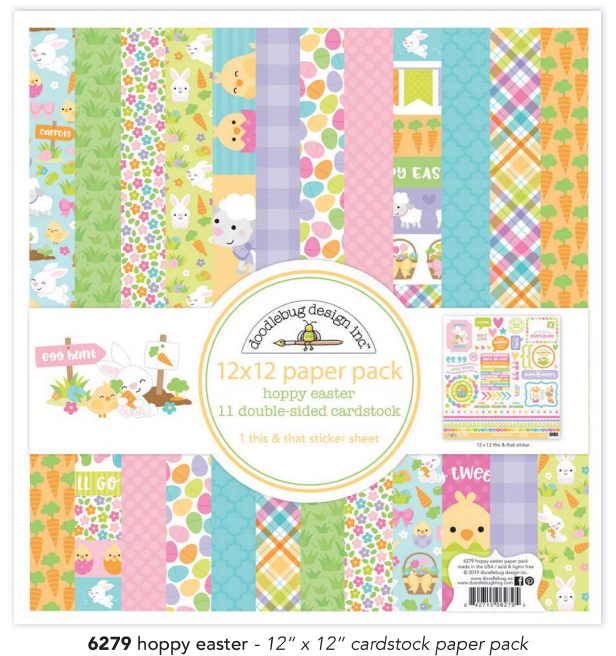 There's cuddly bunnies, fluffy chicks and lots more added in the mix! "Hoppy Easter" to your loved ones in an egg-stra special way! We are also giving away Prize Packs on our Facebook and Instagram too! So cute. Love the colors and the cute little bunnies, lambs, and chicks. Such a sweet collection! So cute! Love that you're doing stamps as well. What an adorable new collection and such a beautiful layout! I really want to try out the clips! So much sweet fun. Love the colors and the hop. Another irresistible collection. Love it!!! This line is adorable. Love the stamps and dies. OMG! Love the cuteness and stamps and dies! Holy cow! So cute! Can’t wait for Spring! I can't express how happy this super sweet and completely adorable collection makes me. The Easter/Spring critters are just precious. And stamps with coordinating dies, yes please! Doodlebug, you've gone and knocked my socks off again! Love, love, love the cute collection!!!! Doodlebug comes through again. Your collections are always charming and whimsical...my favorite!! Squeeeeeeeee so much cuteness! Doodlebug, I need to keep working just to support my doodlediction! Seeing these stamps and dies that match the collection makes me the happiest human on the planet this Saturday morning. Such pretty colors in this palette. I really hope that stamps and dies are in the pipeline for your previous (and future) collections. Well done, Doodlebug. I love it!!! My favorite animal is the bunny and i love All the cute colors. 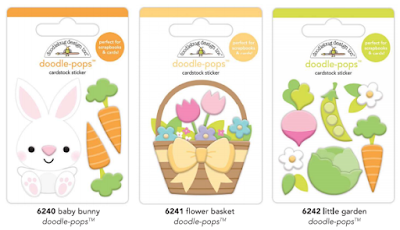 I can’t wait to make cute Easter projects. Como todo lo bello que hace Doodlebug, los sellos me fascinaron que gusto que estén de regreso!!! now stamps and dies?! Wow! This is awesome. Beautiful collection again! So cute. Love the stamps and die cuts too. 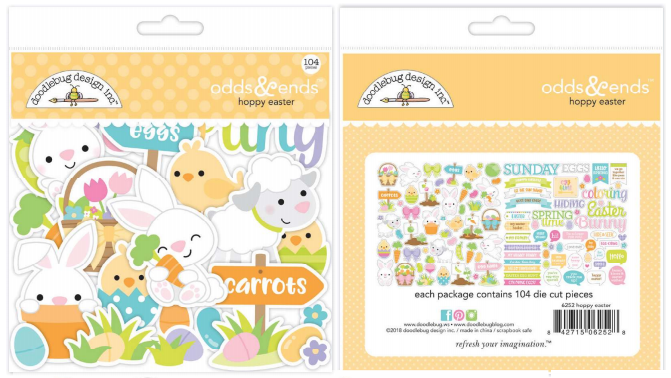 Adorable Easter collection! I love the colors and designs! Excited about the stamps and dies too! So cute! I just love me some Doodlebug! Must get all of it. So cute!! I love bunnies and spring time. These are suoer cute!!! Such a super sweet collection. Where do I start? I love ❤️ it all!!! so excited to see that you're creating coordinating stamps! This collection is so full of cute! Adorable colection!! Thank you for the chance to win but thank you so so much for the new stamps set and dies. I must have!! Hugs from Sweden!!!!! 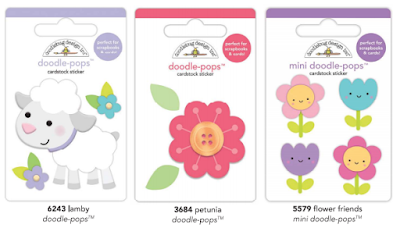 I love that Doodlebug is now making their own dies! Oh my goodness, this collection is so cute! I can’t wait to buy all of it! OMG!!! I’m new to paper crafting and immediately fell in love with DoodleBug. So excited and can’t wait to get the set. I love everything Doodlebug. I have purchased every collection since the beginning. 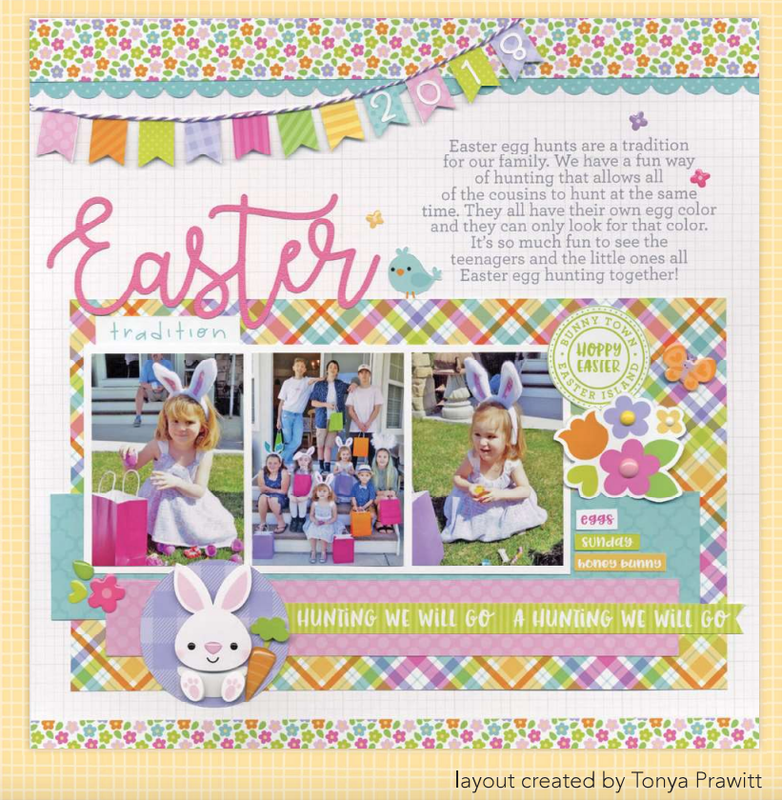 My scrapbooks are full of very cute pages made with Doodlebug. Absolutely adorable (as always!) LOVE the new stamps, keep em coming! So cute! I can't wait for the stamps and dies! OMG this is so cute! A must for sure. A must have for sure! What a gorgeous collection! I LOVE the colours! 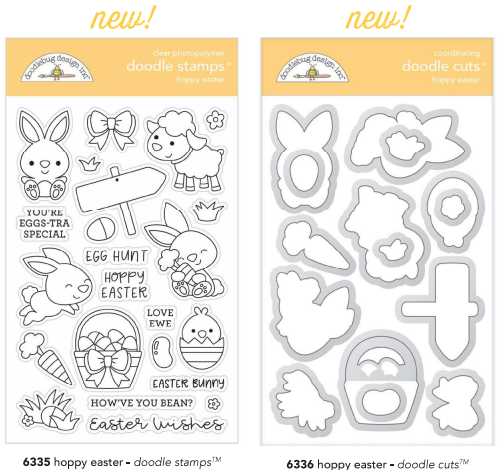 And as a stamper/card maker I am so excited to see Doodlebug Design stamps. Adorable! This would have to be my all time favourite Easter collection. In love with this new collection!! What a cute, sweet and adorable collection. Love this! This collection is so cute--such happy colors and sweet images! Love this collection! Super cute and sweet! This is tour cutest collection yet! DB is the perfect amount of color & sunshine for Easter pics! This Easter collection is perfect for creating some amazing scrapbook pages of my son. Thanks for the chance to win! What an adorable collection! Love those jelly clips! OMGoodness! Every release I am more and more impressed with the product Doodle Bug creates! I can't wait to buy the set and start creating! 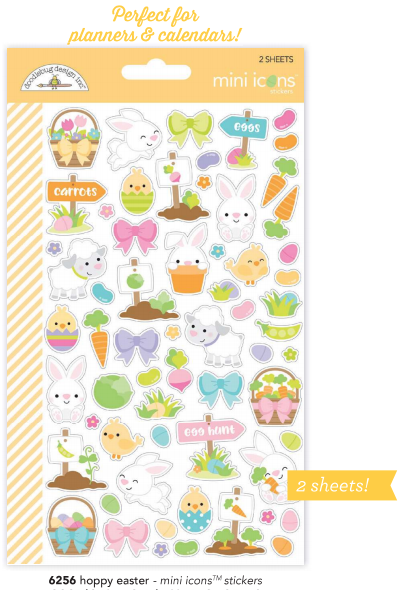 So cute!Perfect for Easter and Spring cards and scraping. I just loves these colors and the characters are just adorable! Such a sweet set!! Perfect for our yearly Easter egg hunt pics!! This collection is adorable!! Love the bunnies! 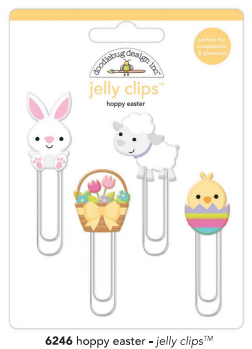 Oh that bunny paper clip is so cute! Plus I love the bow washi. Well, let’s be real, I love the whole collection. Love easter time! 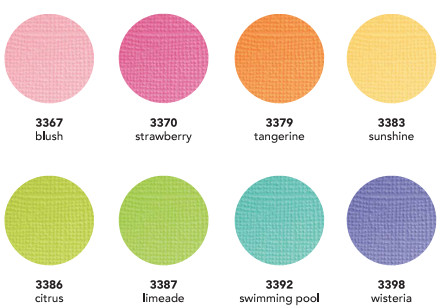 I love Spring and its colors and this collection is really amazing!!! Cuteness overload! I love the papers! Thank you for the chance to win!!! Such a cute collection! Oh my gosh I love those little bunnies! 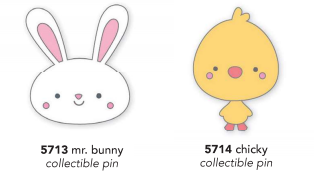 Oh wow, I definitely need that Mr Bunny pin for my Crop & Create lanyard! 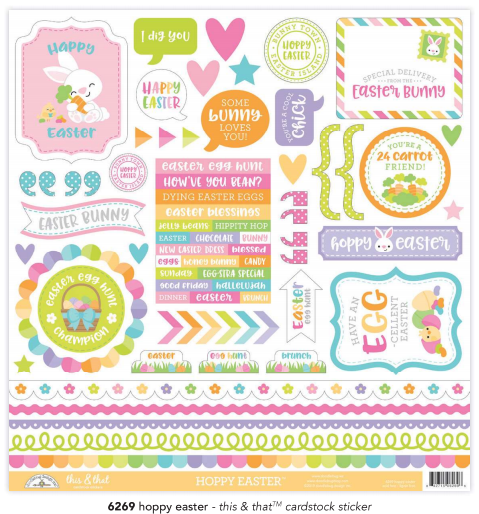 I love Doodlebug easter collections, they are always so cute and full of bright colours! CUTENESS GALORE ... as ALWAYS! This is the cutest new line I've seen. The bunnies alone stole my heart. HANDS DOWN - THE BEST Easter Collection I have ever seen!! So Adorable!! I Hve to have it!! So darn cute... All of it! Super cute! I love all things doodlebug! I love that bunny hugging his carrot! So sweet! Thanks for the opportunity to win. You've done it again with another adorable collection! This is a really cute collection! Easter is one of my favorite holidays and this collection matches it's awesomeness! Love this ADORABLE Easter collection! 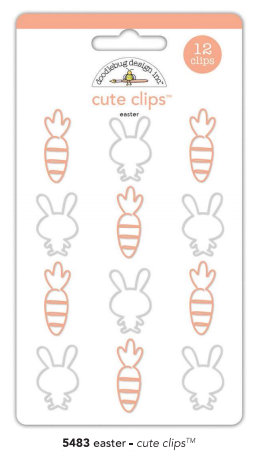 Your cutest Easter collection to date, those bunnies are crazy cute! would love to win this prize, lovely! Another fabulous collection - Great Easter layout! I am in love with the Hoppy Easter Collection. I can not wait to make Easter treat bags for my sons classmates and teachers with this set. How fun. I can't wait to craft with this new collections. It's super adorbs!